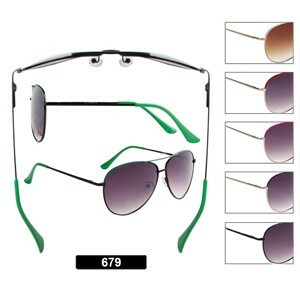 Metal Aviator Wholesale Sunglasses with Spring Hinges! Best selling aviators with a traditional wire frame & spring hinges, with assorted colors of temple ends and matching detail work along the frames. 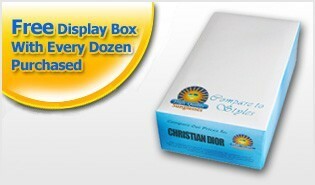 Just $24 a dozen!